If only for a minute. Or ten. Detach yourself from your senses. Enjoy the sense of calm you inevitably feel when you worry about nothing. Close your eyes. Take long, deep breaths. Do away with your emotions. And just let go. I often come across articles on the Internet criticizing how numerous yoga practitioners these days are getting some sort of teaching certification. These write-ups question the necessity of acquiring such credentials at the early stage of one’s practice. There is now a growing concern about inevitably having inexperienced, unqualified “certified” teachers in our midst if this trend continues. This attitude of berating our peers is so un-yogi-like. 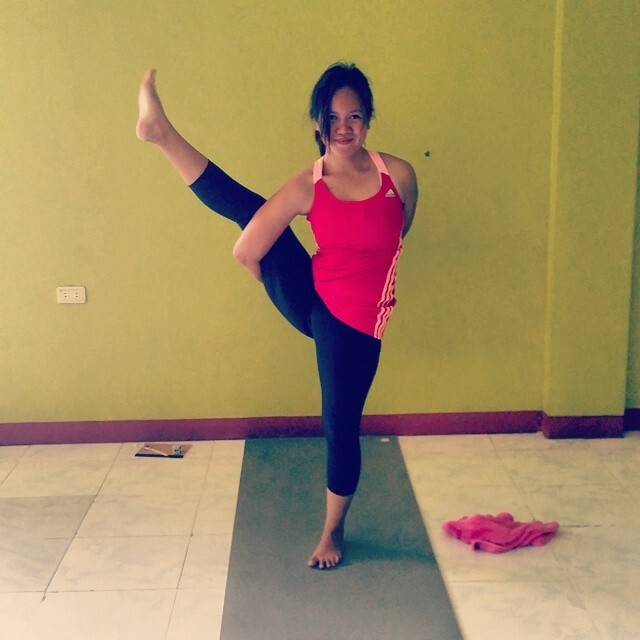 I feel that as a yoga community, all of us should inspire and encourage the growth of everyone as an individual. It is not for any of us to say who qualifies or not to obtain an RYT-200, because people doing this have their own, valid reasons. Some people opt for this training to deepen their personal practice and have no intention of teaching at all. Some experienced practitioners/teachers go through this “bureaucracy” because it’s the only way for them to further their careers. And there are those who, like me, would like to test the waters of teaching. My take on teaching asanas started early this year when my mentor, Helen, offered specialized teacher training to the next set of Marichi Yoga House teachers. I fell in love with teaching almost immediately. Giving cues, aligning students, asking them to let go of their baggage and their ego before coming into their mats just gave me a sense of joy that not even receiving snide looks and remarks from some students could put me off. 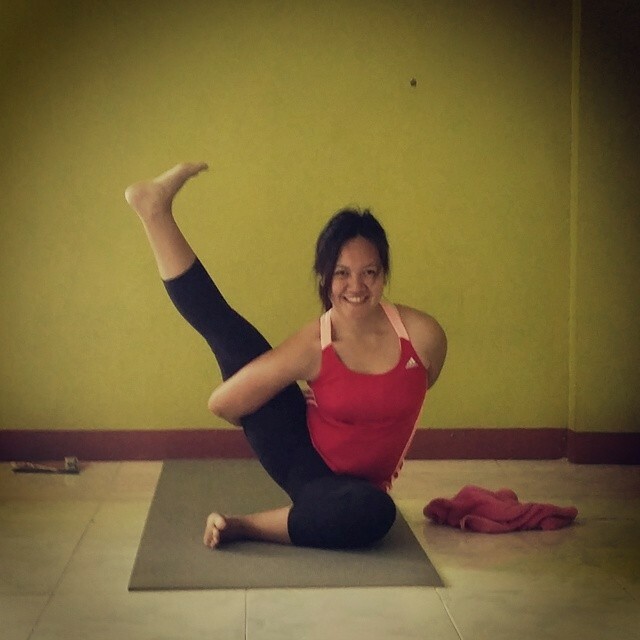 My practice was relatively young (and it still is), since I only started doing asanas in April 2013. But my God, how my life has changed (particularly my attitude). With yoga, I found my peace. And I would like to share it to anyone who would listen. My practice may be young, but I believe my heart is in the right place. And so I do what I can to deepen my practice and develop my teaching skills. With my mentor, Helen of Marichi Yoga House, behind me. While none of us may have a say on who gets “certified”, we do have a say on who we let into our lives. We can always choose which teachers we want to take classes from. I know that “certified” does not necessarily equate to “qualified”, but I would like to believe that anyone who has the heart to teach yoga would never allow themselves to compromise the growth and safety of their students. Current and aspiring yoga teachers do their maximum best to give the students their time and money’s worth for the experience. But let us keep in mind that as individuals, we should not solely rely on the teacher for our ultimate growth in the practice. Although it is true that a knowledgeable teacher must be able to guide us safely through our asanas and pranayamas, we cannot possibly depend our lives on them. For one, teachers are also human beings. They DO NOT know EVERYTHING. But they do know how to keep you safe. Safety is crucial. Having said that, we must also do our part as students to ensure that our practice remains a safe, sacred and solid personal experience. After an eternity of begging my father to allow me one final trip abroad before my 25th birthday, he finally agreed to let me take my 200-hour Vinyasa Yoga Teacher Training in no less than the world’s yoga capital itself – Rishikesh, Uttarkhand, India – a city on the foot of the Himalayas, along the banks of the sacred Ganges River. I’ll be going on this trip with my mentor, Helen Prieto. I am beyond stoked! A little bit scared, but excited, nonetheless. 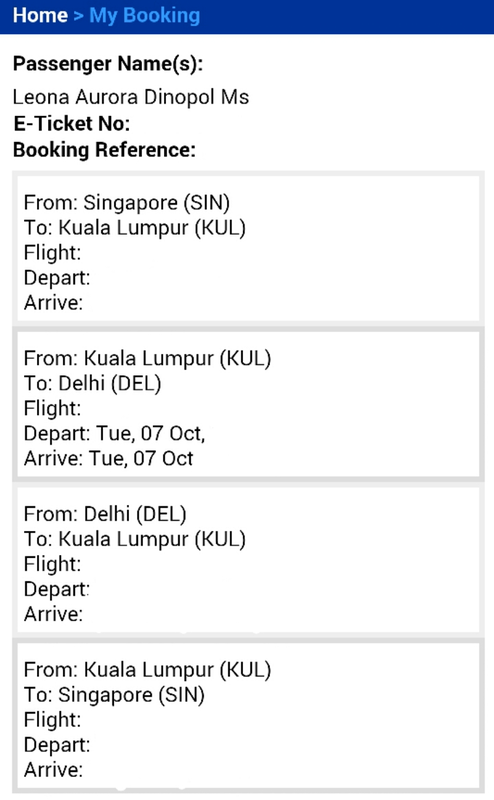 I’ve made all my travel arrangements and now I’m just counting the days (errr, weeks) until my flight to Delhi. When we see birds flying, we take for granted their grace as they glide across the empty sky. What we fail to see is the constant, tiring flapping of their wings when they tread against the gust of wind. We don’t hear them complain about the struggles of flying. And when we see them at rest, they proudly hold their heads up and chests out (unless they’re eating, which is the only time we see them bow down), as if they had not just flown 50 kilometers in the vastness of the sky. So many of us (myself included) want to be (or at least experience being) free as birds in flight, thinking only of the grace and sophistication of these tireless creatures. We never consider the consequences of being free. Then again, we only want things we think are somehow beneficial. When we truly want something, do we let the negative side effects bother us during the time we struggle to attain it? I guess not. It’s human nature to only want to see the good things. That is why 80% of the time, we plan only positive outcomes. We fail to consider contingencies, especially when it’s only for the mundane occurrences of life like moving across the country for college, or accepting a job half-heartedly, or learning a craft just for the heck of it. See, unlike birds, most of us humans don’t have clear intentions to justify our actions. We have our selfish, temporary reasons. And when the time comes for us to analyze why we truly want what we want, we cannot give a definitive response, even to ourselves. See, when birds fly south for the winter, they have a reason: SURVIVAL. Humans are more complicated. We are already surviving, yet we want something more. The sad part is, most of the time, we do not know what we want exactly. We just know we want more. 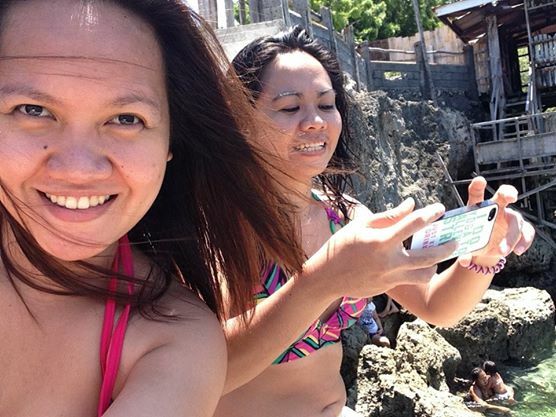 Looking at my life, I guess I already have my little piece of paradise. I have a solid support system in the form of a loving family and a small but reliable set of friends. I have no material need that remains unfulfilled. And I am walking forward with the life I choose. Truly, I have no more wants – except to flap my wings.